Let’s talk about diabetes. Diabetes is one of the leading complications in pregnancy, and the prevalence increases along with obesity (excess body fat), an unhealthy diet, and low physical activity.1 The women who develop gestational diabetes often are coming into the pregnancy with an insulin resistance, have a predisposition to insulin resistance or have impaired insulin reduction.2 Gestational diabetes is first diagnosed during pregnancy and woman who have it are more likely to have diabetes in the future.1,2 Risks for the mother include caesarean delivery, increased risk of preeclampsia, increased risk of obesity, type 2 diabetes or hypertension later in life, and hypoglycemia.2 Risks for the infant include congenital anomalies, stillbirth, neonatal hypoglycemia and increased risk of high blood pressure or obesity later in life. 2 When you have gestational diabetes, managing your nutrition is important! 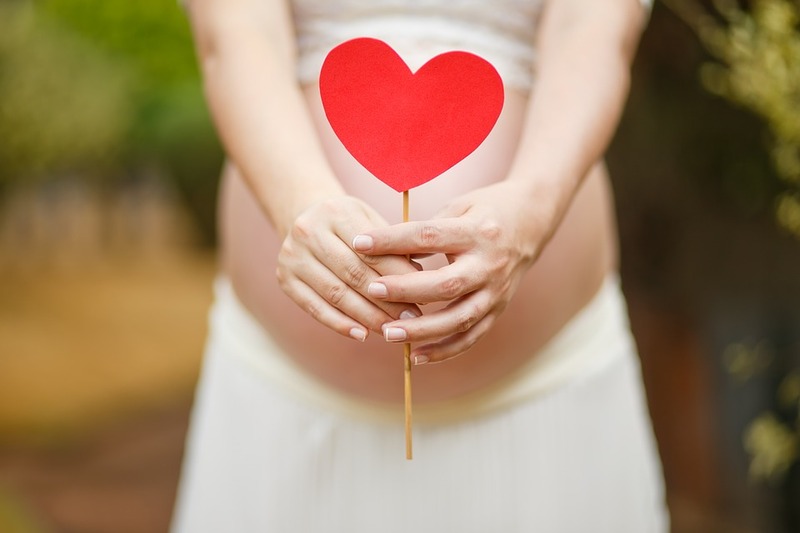 Below are a few ways to help prevent this from affecting your pregnancy. Monitor weight gain and dietary intake to ensure you’re getting the calories needed to meet both maternal and fetal needs for energy while your limiting increases in blood glucose levels. How does obesity affect labor and delivery? Is a healthy pregnancy still possible? Yes, obese or overweight women can have a healthy pregnancy as long as close attention is paid to diet and exercise and regular prenatal care is given to monitor any complications. To prevent the obese related pregnancy risks try implementing a diet and exercise routine before becoming pregnant. If it’s too late for that then pregnancy is a good time to get started! Finding a happy balance between eating healthy foods and staying at a healthy weight is not only important for you but your baby as well. Planning nutrient dense meals during pregnancy can be done with the help of the Choose My Plate website. Exercising is just as important for your health and should be done all days of the week. If you are new to exercising then take it slow and start with 5 minutes a day and add on another 5 minutes each week. The goal should be up to 30 minutes a day (only if you have the OK from your doctor). “Women’s Health Care Physicians.” Obesity and Pregnancy- ACOG. N.p., n.d. Web. 2017. http://www.acog.org/Patients/FAQs/Obesity-and-Pregnancy. Brown, Judith E. “Nutrition During Pregnancy.” Nutrition Through the Life Cycle. 5th Boston, MA: Cengage Learning, 2014. 139-141. Print. This entry was posted in Diet Tips, Food, Health Tips, Healthy Eating, Kids and tagged Babies, Baby, Families, Family, gestation, In the Kitchen, Moms, Mothers, pregnancy. Bookmark the permalink.